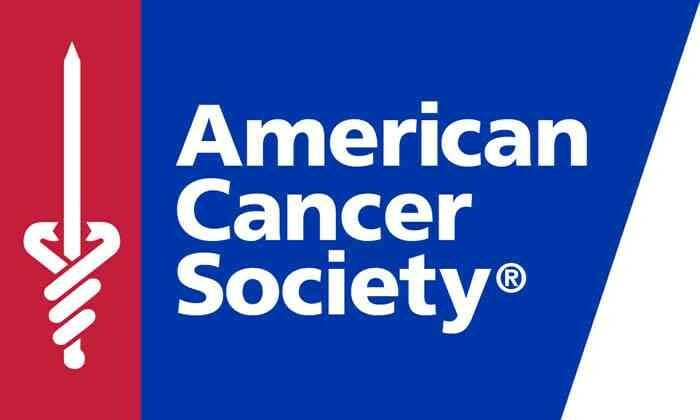 On behalf of the American Cancer Society South Atlantic Division, THANK YOU for your support throughout this year in helping us to engage our collegiate volunteers. I have referenced your Socially Gold blog repeatedly to help teach our youth the most effective ways to promote their events and engage their participants. Additionally, I have used your guidance on many occasions now to train our division collegiate leadership team on the best ways to utilize social media and to stay relevant as they communicate with their peers. Your continued support is so very appreciated as the more people we can reach, the more lives we can ultimately save in the fight against cancer. Thank you for sharing your wealth of knowledge in social media. As a non-profit organization, we are so grateful to have access to your fantastic social media resources and insights through Socially Gold.